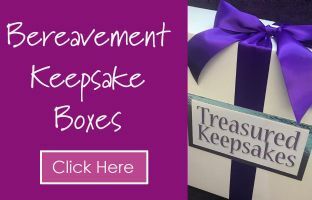 We are passionate about what we do here at Life Memories Box Company. 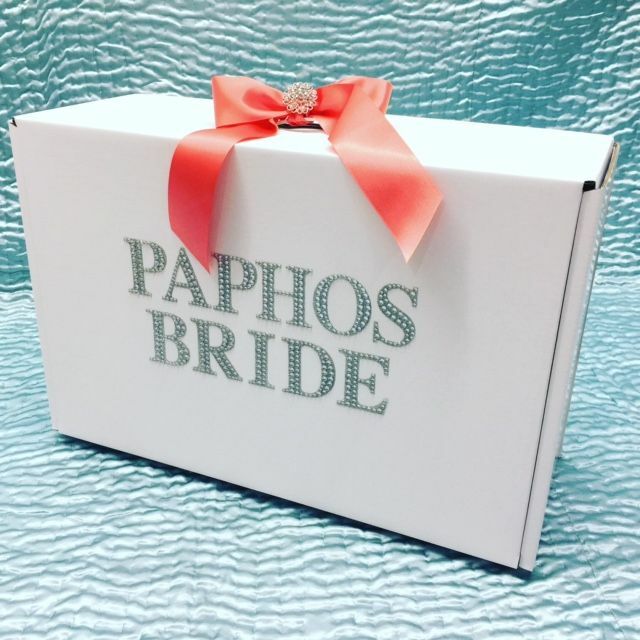 The MUST HAVE wedding dress travel box for all Cyprus brides. 'Dazzle Em' at the airport, on the plane and in the resort with our delightful jewel encrusted Travel Box. 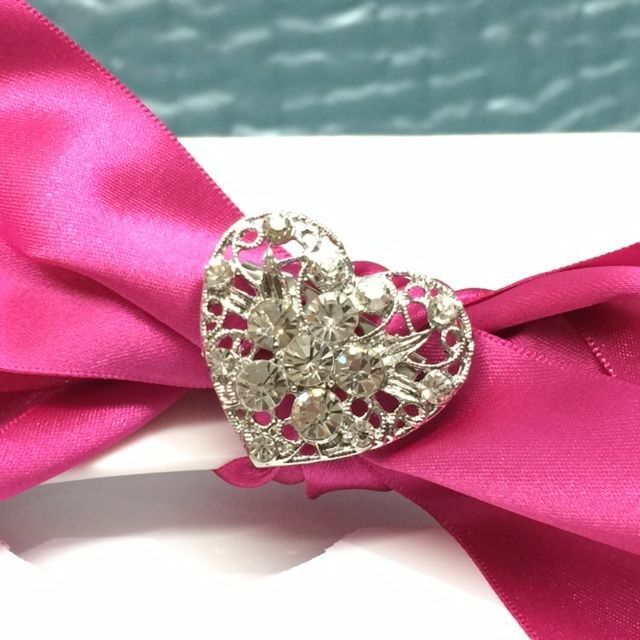 · Diamante Vintage Venice Heart Brooch. 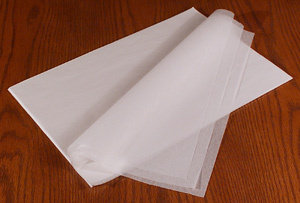 · 20 sheets of acid free tissue. 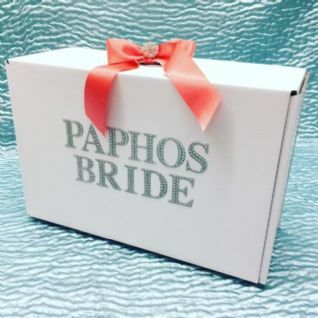 · Instructions on how to box your dress ready for travel. 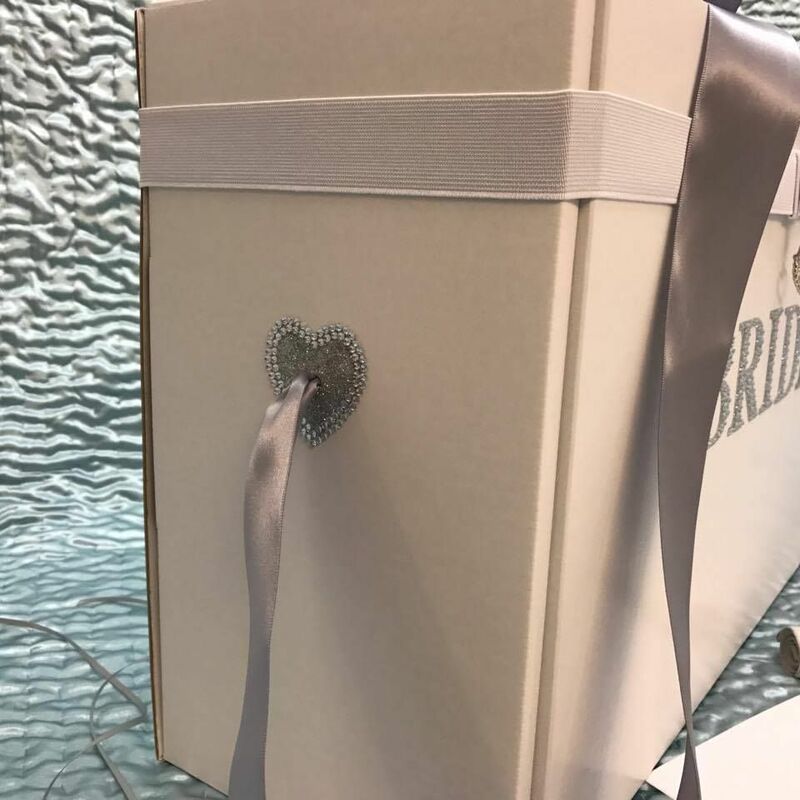 · Choice of 22 ribbon colours. 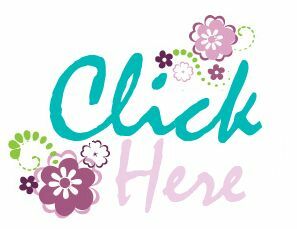 Black, Bridal White, Burgundy, Bright Orange, Cerise Pink, Coral, Dark Green, Gold, Hot Chocolate, Lemon, Light Blue, Light Peach, Light Pink, Lilac, Mint Green, Navy, Purple, Red, Royal Blue, Rose Pink, Silver or Turquoise. Elasticated Straps. Non adjustable. Extra peace of mind. 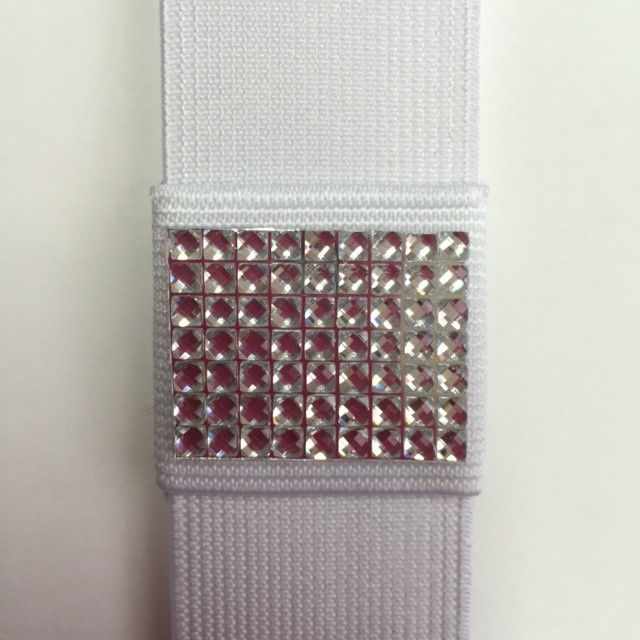 We strongly recommend the purchase of these straps if you have a full skirt dress. You can select these during the check out process. If you need or would like to be hands free the addition of our shoulder/cross body strap is the ideal solution. 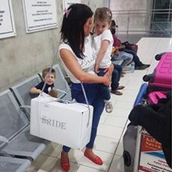 Especially useful for brides travelling with children. 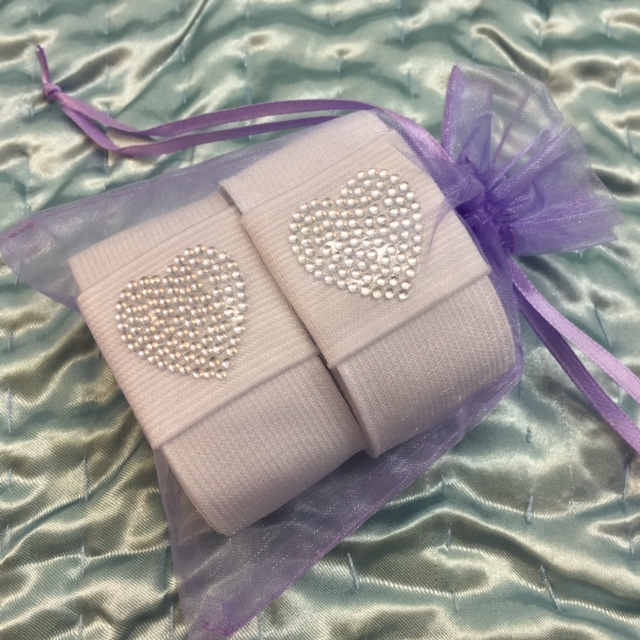 Includes 50mm wide ribbon and two diamante heart hole decoration covers. 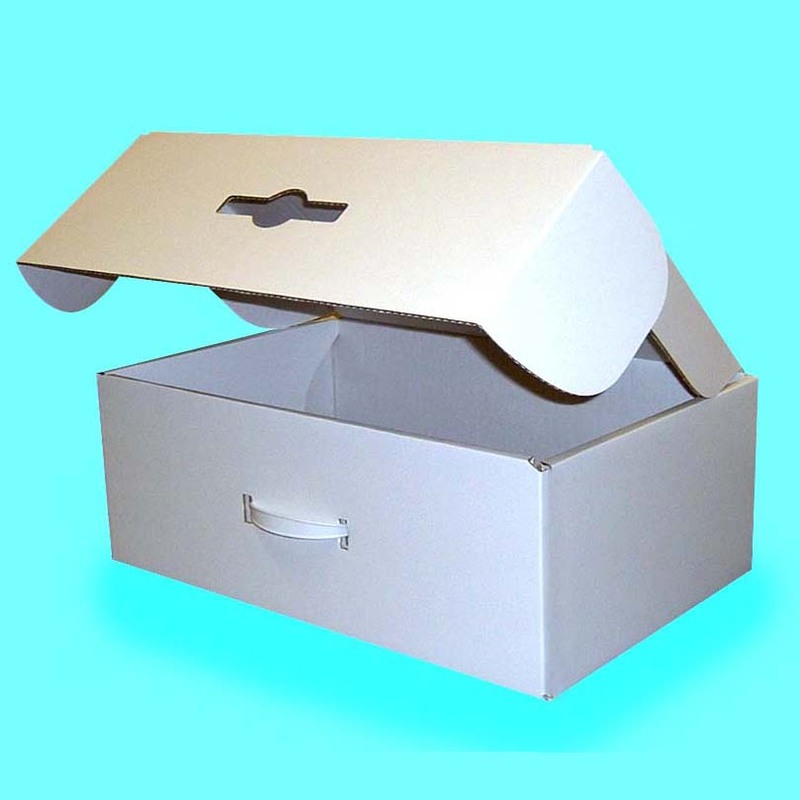 Supplied fitted to your box, all ready to go! Picture shows strap attached to our 'Kerry Show Stopper' box. Why not order a Just Married label for your return journey. 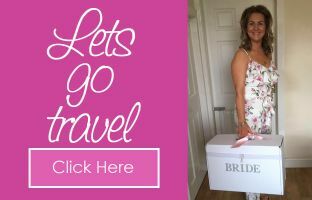 A fun way to announce to all your travelling companions you are newly weds! 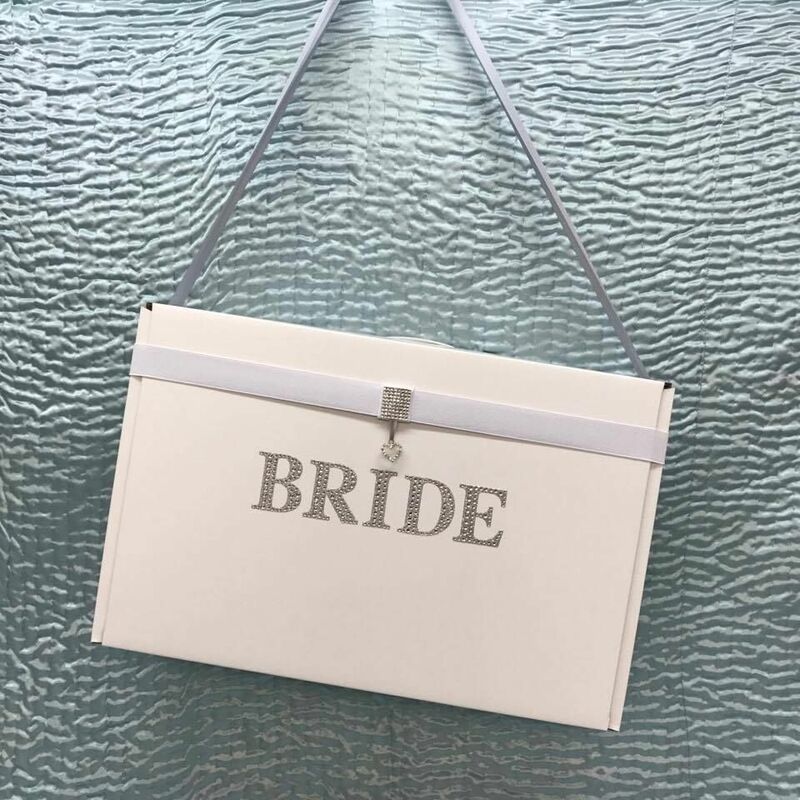 Simply peel back the self adhesive label and attach to your box before you start your journey home.